“This is Manchester, we do things differently here” were the bold words spoken by Factory Records founder, Tony Wilson, back in 1977. Long defined by its assured statements and unwavering self-confidence, Manchester’s remarkable reputation has largely been fuelled by innovation and revelation. From being home to the world’s first train station to boasting one of the most fierce rivalries in modern day football, these are just a few examples of how the city has evolved through the years. 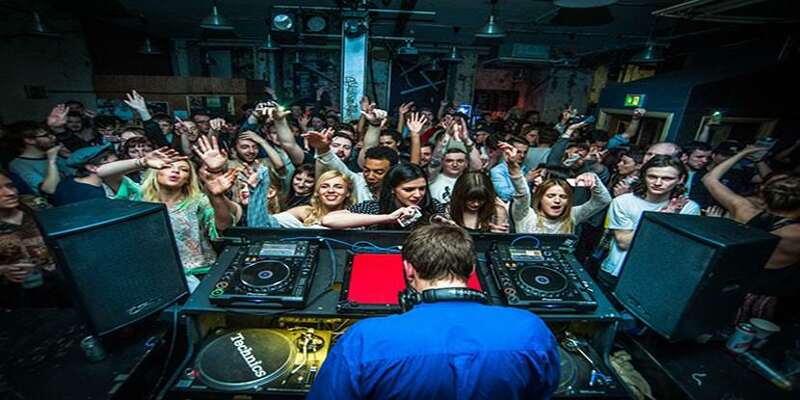 Soaking in musical heritage, Manchester is also renowned for its impressive, forward-thinking nightlife culture. Two individuals keeping the city's’ rich history of acid house music alive is that of Mark Richards and James Eliot, more commonly known together as Solardo. Chiefly characterised by loud, colourful shirts and rolling tech house belters, the duo have experienced a trailblazing past 12 months. Firstly selling out the Warehouse Project at the end of last year, they followed this with performances across the globe and more notably, hosted an exceptional 12-week residency alongside Eric Prydz at HÏ Ibiza. Despite all of their international success, Manchester is and always will hold a special place in the hearts of the duo. 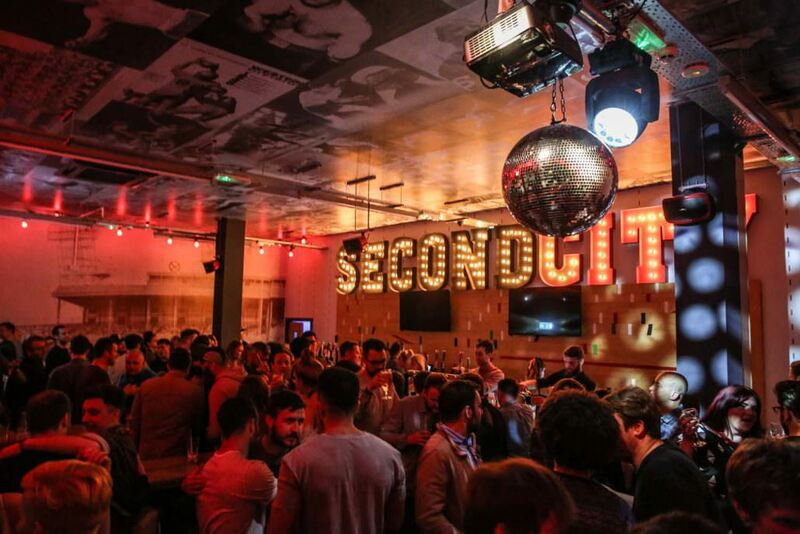 Solardo’s Mark Richards indulges us with his recommendations on where to eat, drink and rave in his home city. I opened up my own restaurant called Banditos. 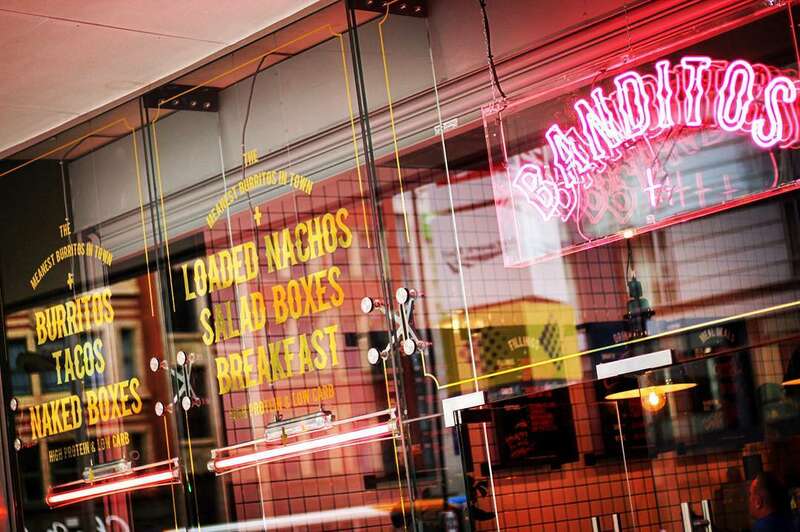 It’s a Mexican burrito, taco and beer bar. It’s located on the walkway up towards Piccadilly train station, close to Warehouse Project. It’s my favourite obviously, but I’m a little bit biased. The reason why I wanted to open it is because fresh, healthy, quick food on the move is important. It’s also a laid back environment where you can get a take-away or chill, and have a drink with your mates before you go out. El Capo does great food. Once they’ve stopped serving, it has a great bar atmosphere where people dance around a little bit. Again, great cocktails, it’s also a tequila-based bar so it has a great selection of tequila. 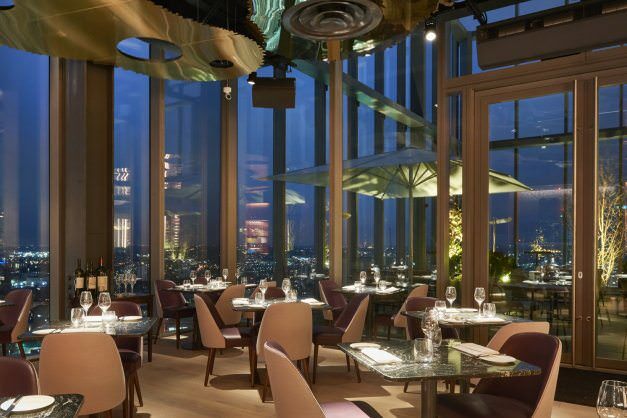 20 Stories in Spinningfields is another place to check out, which is a high-end bar/restaurant. It’s great for special occasions, and somewhere to take your partner when you are trying to impress them. It’s situated in a 20-story building in the middle of Spinningfields. The food is incredible, and the drinks are extremely good, however it is a bit pricey. 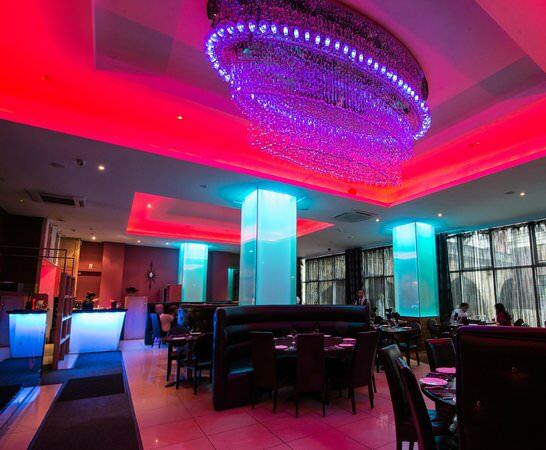 East Z East, which is an Indian restaurant… we always end up eating Indian food as it is our favourite cuisine. Therefore, we often find ourselves eating there on Blackfriars Street. For drinks, Behind Closed Doors is a great place. It’s cool because you don’t know where it is (well, I do), but it’s not advertised and is pretty inconspicuous. It’s on Oldham Street, and you would think it’s just a derelict building with shutters up. But when you go inside, you go down some stairs into a cool dark bar, which has some great cocktails and beer selections. 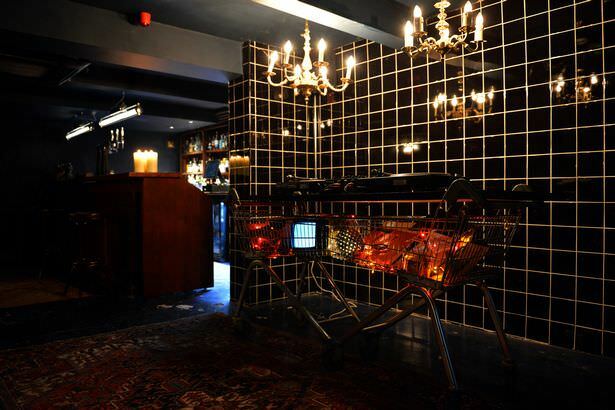 It’s a very cool and quirky bar. 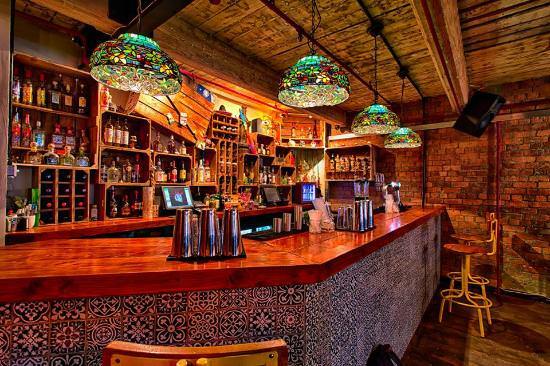 Another cool bar is Whiskey Jar, which you can find next to El Capo. 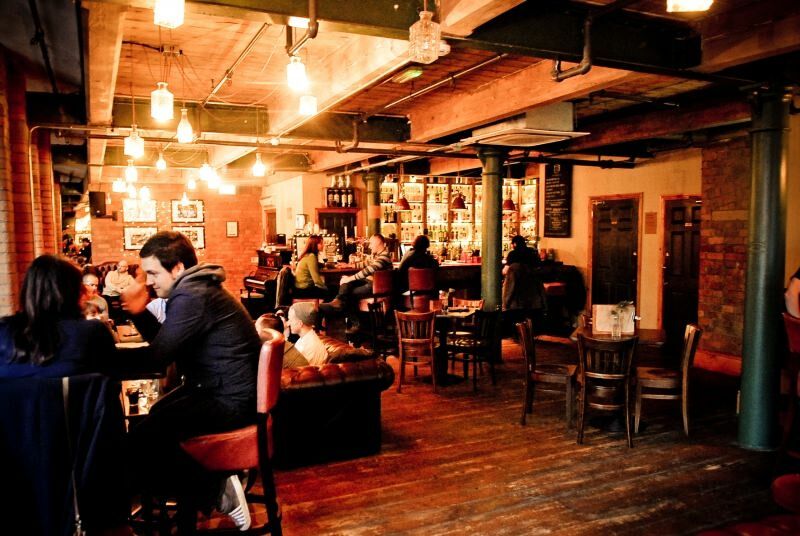 It’s a laidback and quirky bar which has some great whiskeys and beers. Second City is a cool, laid back bar and they sometimes have FIFA tournaments projected onto the wall. It’s very fun on a Sunday, you can watch football on one side and play FIFA on the other. Bubble Room, in Bramhall is local to me so I’m often there. It’s a chilled vibe and loads of my friends go there. 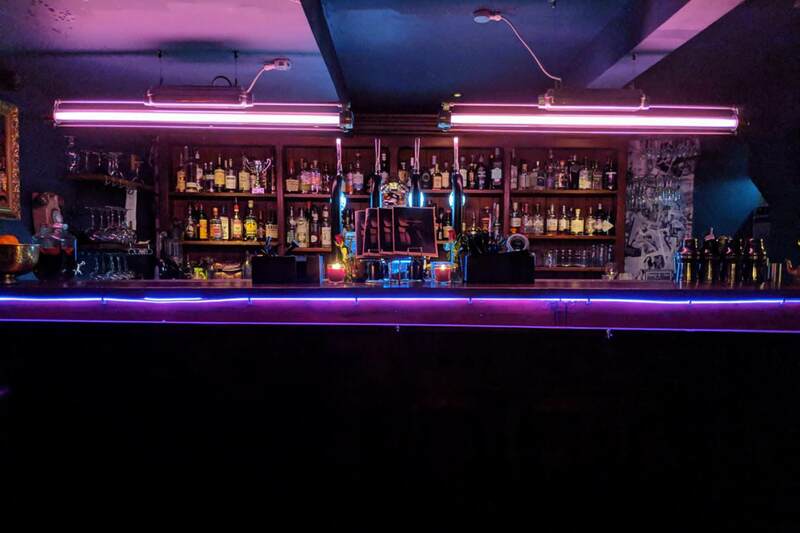 Soup Kitchen, located in the Northern Quarter, is an underground, very stripped-back venue with great sound and great vibes. It really attracts nice, friendly and fun-loving people. They throw sick events and we’ve seen/heard some very cool DJ sets when we’ve been. 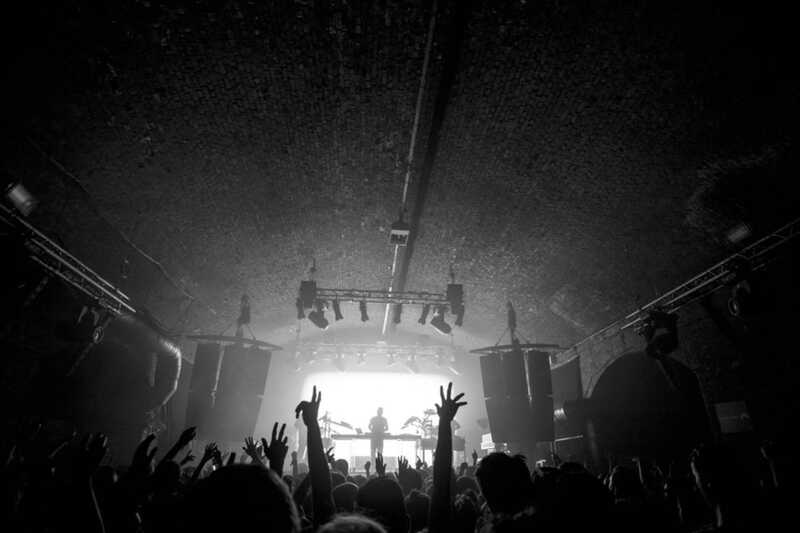 Warehouse Project is one of the biggest events in the country and it attracts every DJ from across the world. It has an incredible atmosphere, as well as great line-ups and nice settings. 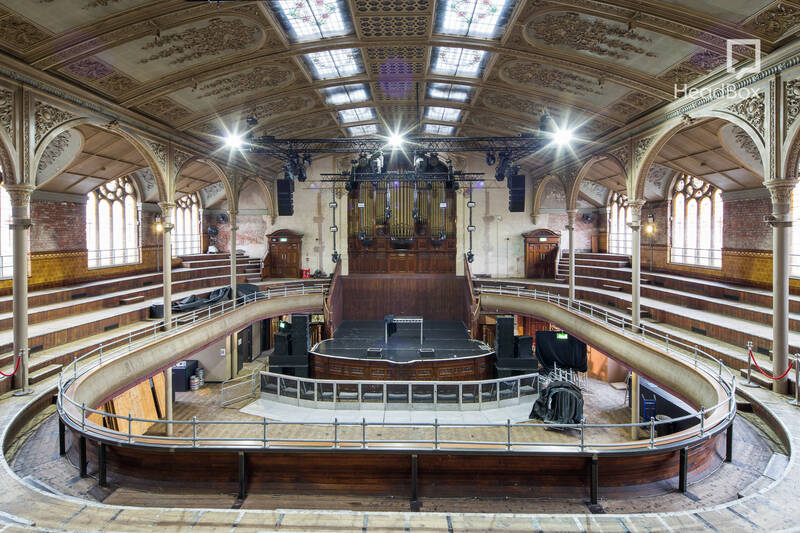 Albert Hall is an incredible club/live venue, set in a Victorian style theatre-like venue. Buy Solardo's new EP Accelerator here.